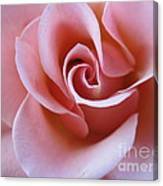 Thank you so much Bruce for featuring Vivacious Pink Rose 4 in Beautiful Roses! 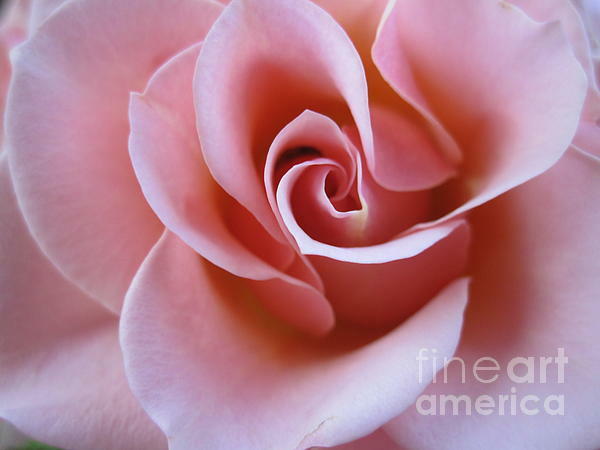 A perfect photo of a perfect rose.. Thank you very much Denyse! Thank you very much Ashraful! Congratulations on your feature in the Gold Standard! Beautiful work! Stunning! lvf breathtaking! Thank you very much David and Carol! Thank you so much Donna for featuring Vivacious Rose 4 in The Gold Standard! 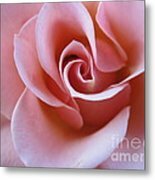 Thank you so much Denyse for featuring Vivacious Rose 4 in Amazing FAA Photographers! 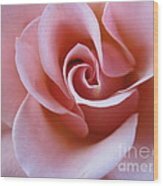 Pink rose: Love, Gratitude, Appreciation. 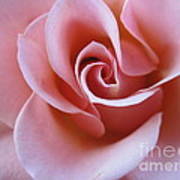 Pink carries with it the connotation of grace and elegance, as well as sweetness and poetic romance. Dark pink roses are symbolic of gratitude and appreciation, and are a traditional way to say thanks. Light pink roses are associated with gentleness and admiration. Copyright by Tara Shalton. All Rights Reserved.